Click, flash! 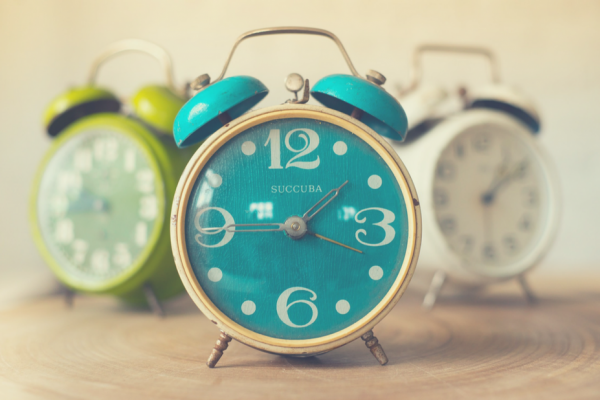 The world of social media is always changing from one Instagram minute to the next, and staying up-to-date with what’s trending can be a challenge even for the savviest social media moguls. 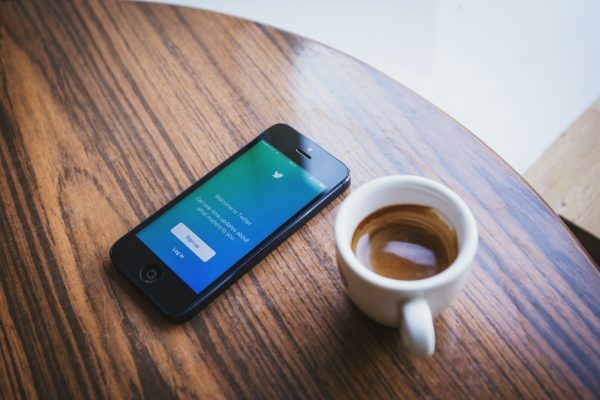 Fear not — the social media experts at Scooter Media are here to give you a quick download on everything you need to know. By far the most buzzed-about change in the world of social media is the recent overhaul of the popular photo-sharing app Snapchat. 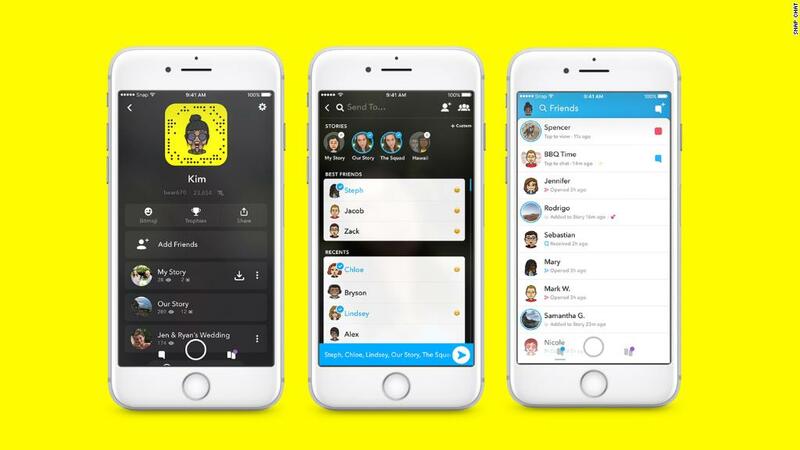 Dubbed the “new Snapchat” by the app’s developers, this update attempts to “separate the social from the media” by prioritizing messages from friends (including chats and stories) over content from publishers, brands, and celebrities — along with the addition of a more sophisticated “Best Friends” algorithm that makes it easier to communicate with the people who matter most. Need help navigating the new changes? Don’t miss this informational video explaining all of the features of the “new” Snapchat in 60 seconds. It seems like Facebook wants to give users the freedom to share anything and everything these days, and the addition of the new “Facebook Lists” feature is no exception. 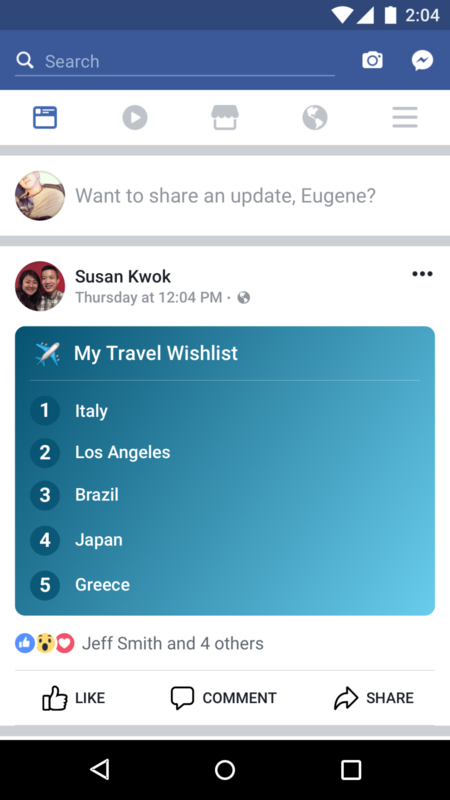 This new feature is part of the status update (“what’s on your mind?”) box and allows users to create colorful, eye-popping lists of anything they choose — from places they want to travel to and restaurants they’d like to try to everyday to-do lists and podcasts to check out. 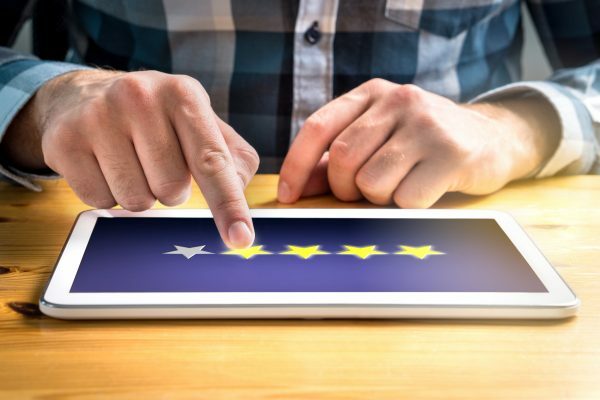 This feature is in line with Facebook’s recent news feed overhaul and the company’s desire for users to share more original, personal content, which has shown a slow but steady decline in the past few years. This feature officially launched in February 2018 and is currently being rolled out to users across the world. The possibilities are endless — what kind of lists are you going to share?